In the world of sports speed is the currency of greatness. In sports arenas where everyone posses agility and endurance, the ability to cover maximum distance in the least amount of time is what sets an athlete apart from the rest. In a sporting spectacle every minute, every second, every millisecond counts. Greatness happens in split seconds - a buzzer beating shot, a tie breaking dunk, a homerun happens, a knockout jab happens in a turn of events so quick making it easy to miss if your reflexes do not react fast enough. To be able to immortalize how greatness is made in the fast paced world of sports, a camera that can keep up with in terms of speed is vital. Sony understands that a camera that has ultra speed like that of The Flash's will be the best tool to capture priceless moments of greatness in sports. Just like The Flash who is always on a speed race against himself, Sony is always on its toes to perfect the technology behind photography. Sony just unveiled the a9 sports and action camera, the quickest acting camera among the brand's a6000 series. Charged with super speed of 20 frames per second on its electronic shutter, this speedster of a camera is 20 times faster than most of its a7 predecessors. The turbo camera has an impressive shutter speed capability of 1/22000 of a second with no blackout on its electronic shutter. The camera also has a vibration-free feature even when shooting on a very fast pace. The camera has 24.2 megapixel resolution. And it possess a ginormously wide AF coverage of 93 percent. 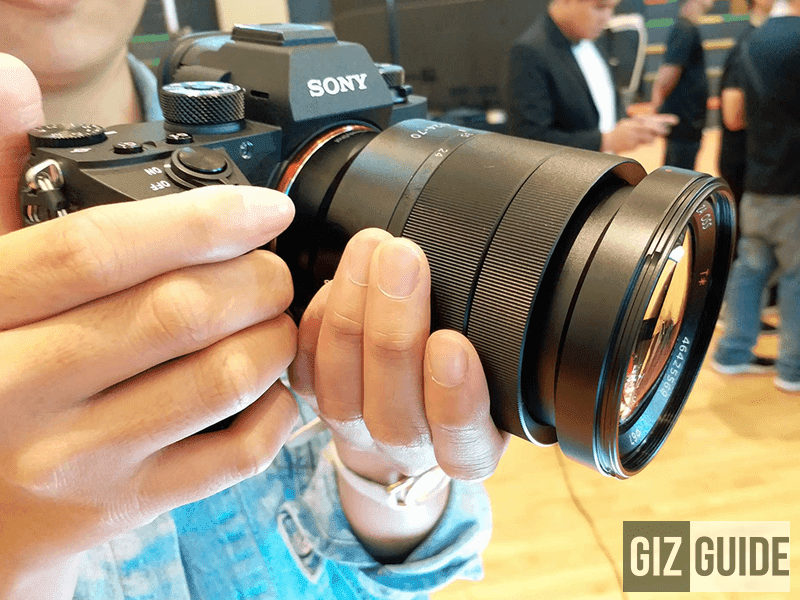 Sony also introduced an additional feature that makes the a9 special its AF area's Face Registration which enables the photographer to register a subject's face and the camera automatically follows the selected subject's movement. 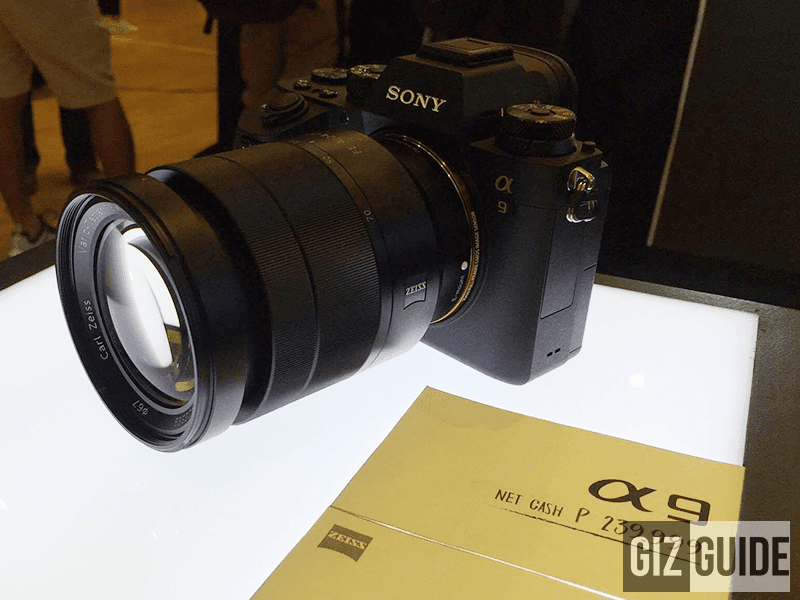 The Sony a9 also has an improved battery performance compared to previous a6000 series models. It is powered with a Z battery with approximately more than twice the capacity of W batteries. It has dual SD media card slots and another slot that supports UHS-II cards. In terms of video capability the a9 offers 4K video recording across the full width of the full-frame image sensor. The a9 camera body is sold for PHP 239,999.